We've all heard -and most certainly wore- the military trend a few years back, but this spring, it all about the khaki trend. 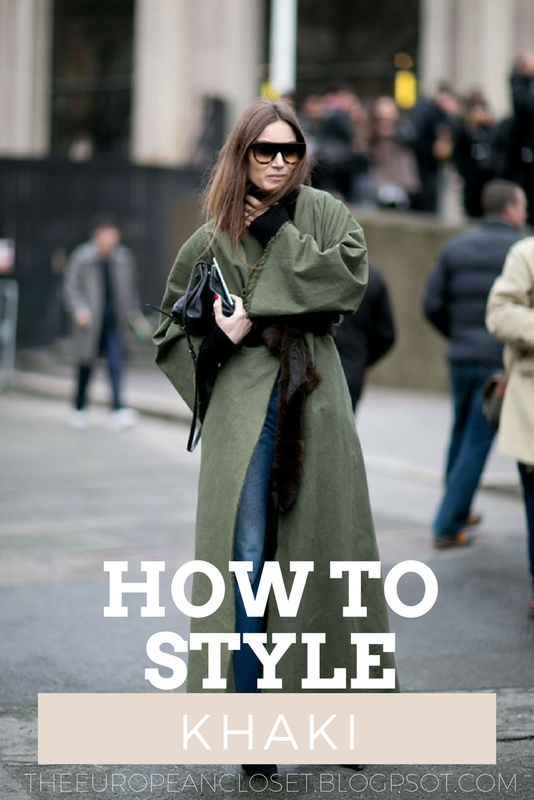 This trend is a more chic and more multifaceted version of the military-inspired looks we’ve seen roaming around the runways and streets about 2-3 years ago, but, of course, it can be inspired in the army trend. 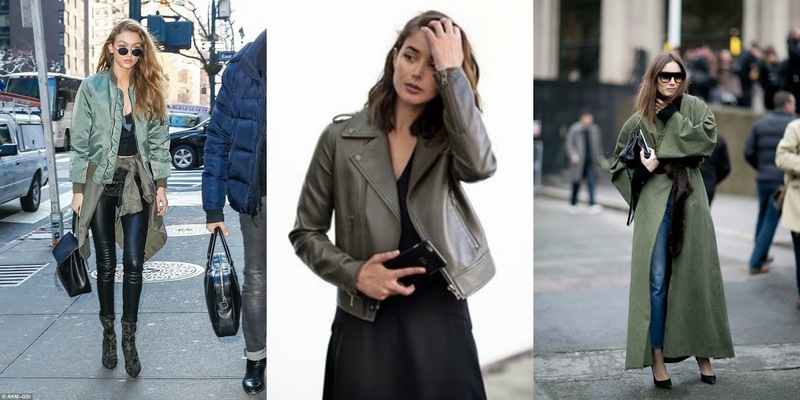 Here are a few different ways you can rock this trend!